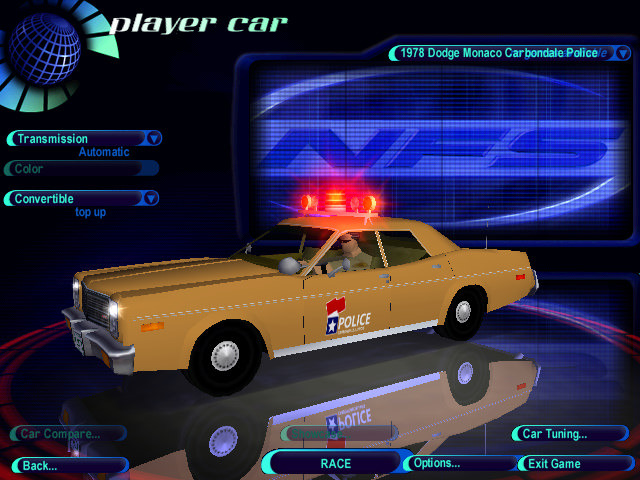 Today for NFS HighStakes I'm pleased to present a 1978 Dodge Monaco of the Carbondale, Illinois Police Dept. 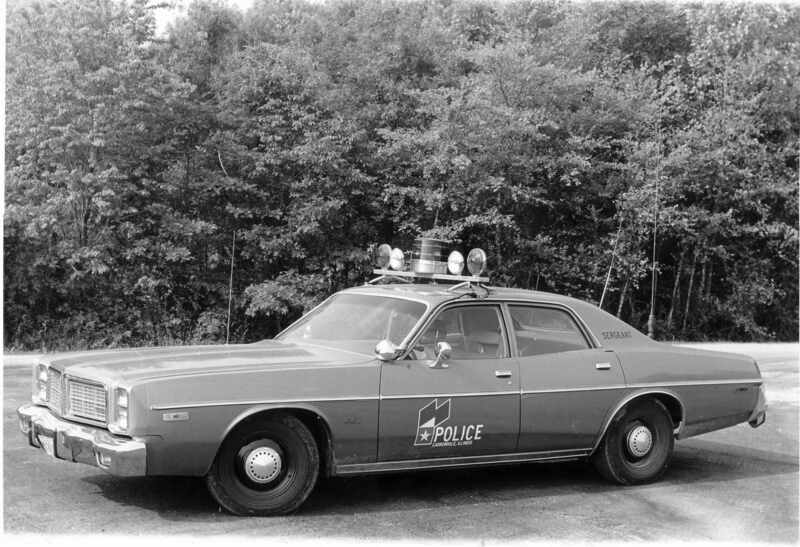 This vehicle was made possible with the assistance from the Carbondale Police Dept. 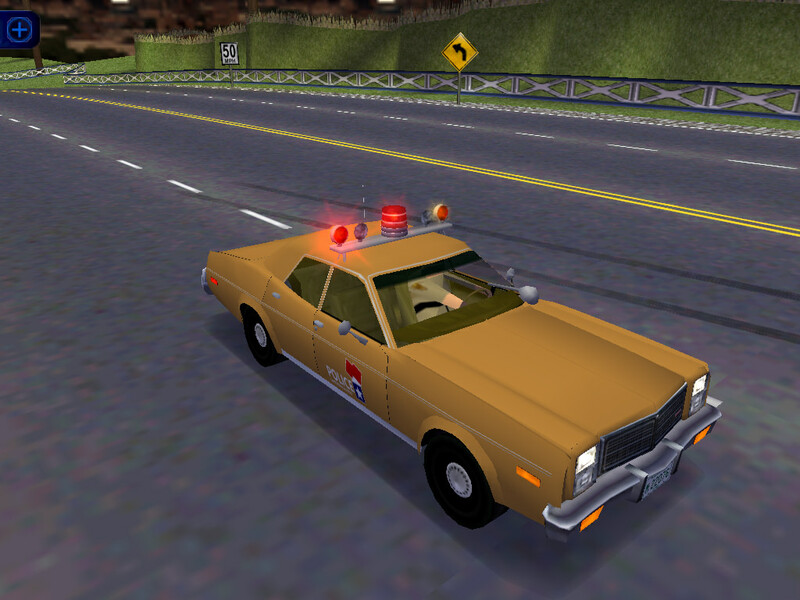 in providing actual photos of these cars as well as many other police cars I'll make soon.